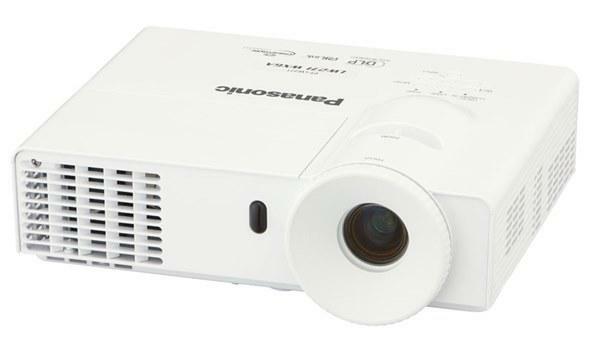 The Panasonic PT-LX351E projector is not being produced anymore. diagonal screen, place the projector lens between 12'-12" and 14'-4" from the screen. Comments: Convenient for use in all kinds of situations, from business to education.